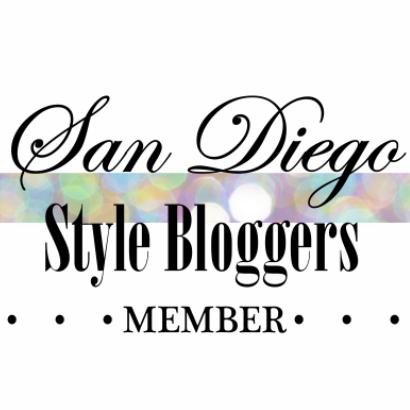 Beauty by Dolly is San Diego's premier hair removal studio, and don't take our word for it--InStyle Magazine, San Diego Magazine and even Forbes have all featured BBD. 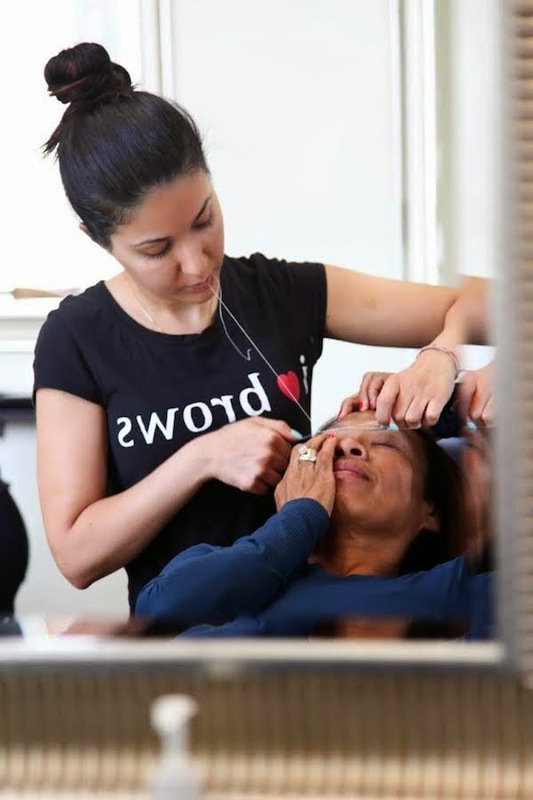 Since opening their doors in 2005, sisters Dolly and Kashmira have endeavored to bring their years of expertise in the art of eyebrow threading to the women (and men!) of San Diego. They now have a second location in Hillcrest, and more exciting growth appears to be on the horizon. I caught up with Natashah Torki, Kashmira's business-savvy daughter who has joined the family business as Chief Operating Officer and is working to expand the BBD brand. Her article in Forbes on how to create a business succession plan is really impressive and a great resource for other San Diego entrepreneurs. Q. Are you originally from San Diego? What part of town do you call home? A. I am a San Diego native! I have been raised in Carmel Mountain Ranch my whole life, and I moved to Santa Monica for college but came back as soon as I was done. I now live in Sabre Springs and I love the suburban lifestyle. Q. What inspired you to join the family business? A. I was inspired originally because of my mom and my aunt's hard work. Seeing how much time, effort, and energy they put into their business made me put a foot in and relieve some of the stress involved with owning a business. But then I realized how much I actually loved doing this, and I realized I found my passion. It was truly a blessing in disguise. Q. How do you feel that the rise of beauty/style blogging has changed the landscape of the industry? A. Bloggers have influenced this industry so greatly because they really lead the way in fashion and style. I personally feel that bloggers shine light on the beauty world in terms of services and products available today that probably would've had a harder time getting exposure otherwise. I have seen bloggers being a catalyst for brands sometimes, and giving them such exposure that it suddenly has a cult following--which is amazing considering just a few years ago something like that would be nearly impossible for a budding brand! Q. What's next for Beauty by Dolly? A. 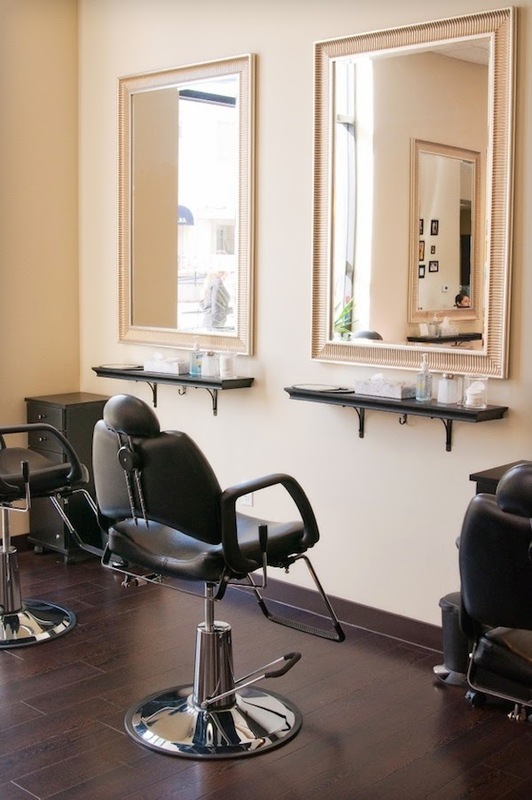 Beauty by Dolly is currently looking to expand to other areas of San Diego. We truly want to be more accessible to the amazing clients who drive from all over town to visit us, and the best way to do that is to be more places! We also have a few things in the works that we can't talk about just yet...but I promise you they are SO exciting and we can't wait for everyone to know about them!